In more than one hundred years, we have grown into a global market leader. In 1911 Wolfram Draht-Fabrik GmbH was founded in Berlin for the production and processing of tungsten and molybdenum. 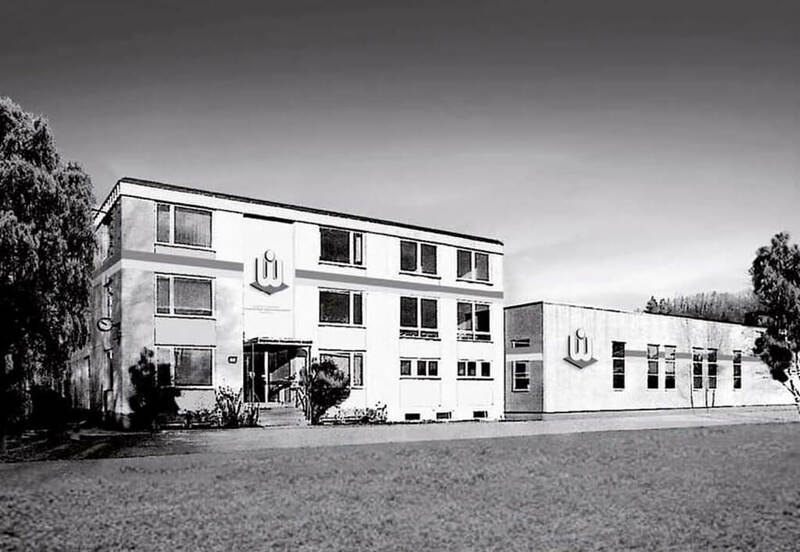 It was renamed to Gesellschaft für Wolfram Industrie mbH in 1928 before the company relocated its registered office to Traunstein in 1943. The company was given permission to set up work rooms in a converted outbuilding of the traditional Wochinger brewery. 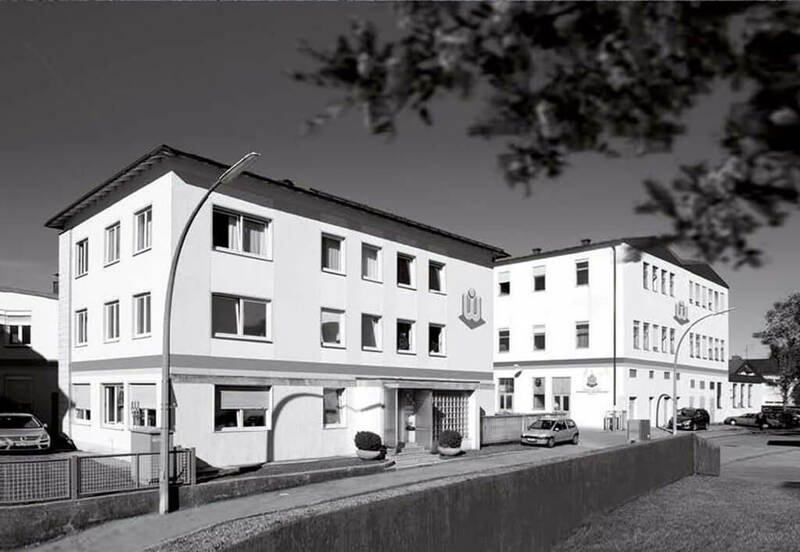 In 1954 the company founder and grandfather of today’s owner Marion Freifrau von Cetto laid the cornerstone for the construction of the company’s own premises at Permanederstr. 34. Marion Freifrau von Cetto took over the company 20 years later after the death of shareholder Helga Freifrau von Cetto in 1974, and has been the owner since then. The company significantly expanded its product range with the purchase of Bayerische Metallwerke GmbH in Dachau in 1991, and has been known as a reliable partner for everything related to tungsten and molybdenum ever since.